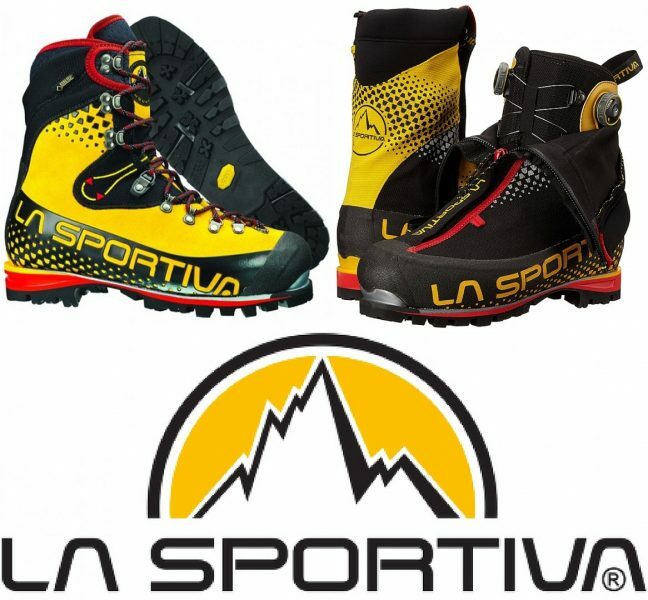 La Sportiva is back for 2018! 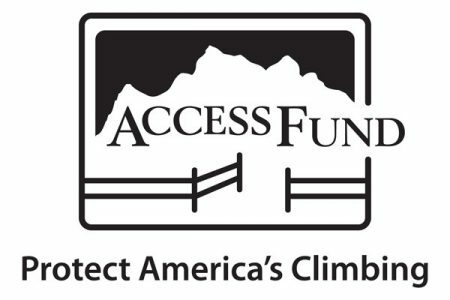 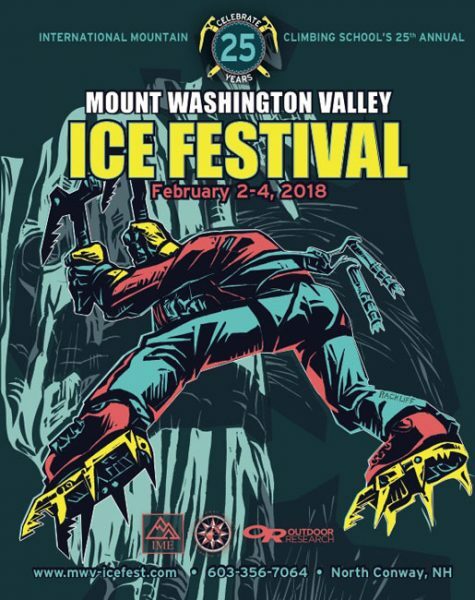 La Sportiva will be back in the house for the 25th Annual Mount Washington Valley Ice Fest! 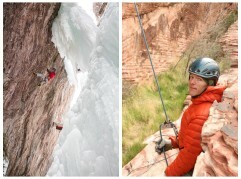 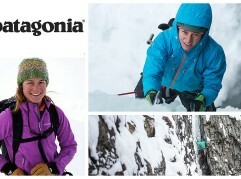 We know that Sportiva makes year ’round footwear for all the things that we love – rock climbing, trail running, skiing, and high altitude mountaineering, but this season it is all about the ice and these guys always bring an incredible line of warm, rugged, and light boots that are perfect for a New Hampshire winter of kicking and swinging. 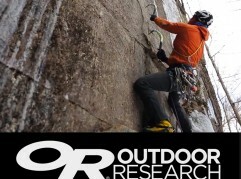 And it’s not just their boots that are great – it’s their people too! 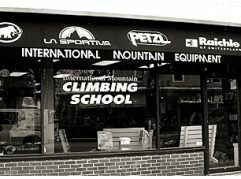 So be sure to swing by the La Sportiva Demo table to sample the goods!